Multitalented singer-songwriter, musician and producer Chris Rob returns to his hometown, Chicago to perform an unforgettable show with a live band at City Winery Chicago The show will feature another Chicago native and Grammy-nominated singer, Brandon Markell Holmes. A veteran musician of the music business for years, often referred to as your favorite musician's favorite musician, Chris Rob has shared the stage with some of the music industry's most iconic artists from all musical genres. No stranger to performing, Chris loves to perform live giving audiences a real musical experience. Chris' single "Touch the Sky" and "Sound of the Struggle" EP showcases his versatility as an artist and producer. Brandon Markell Holmes is no stranger to City Winery, a former employee when the venue first opened bringing him a full circle moment returning as a special guest performer. "There is no better feeling than playing in my hometown of Chicago," shares Chris Rob. "It's the city that cultivated my diverse musical taste. The people there who love funk, soul, jazz and house music will appreciate how I fuse these elements together with a phenomenal band. My plan is to make the people dance, sing along, and overall walk out of City Winery feeling lifted up because that's what studying music in Chicago taught me the most, how to touch the soul." Doors: 6 p.m. Showtime: 8 p.m.
Born and raised on the South Side of Chicago, Chris Rob has established himself as a world-renowned vocalist, pianist, producer, songwriter and composer. He has gained a reputation for electrifying audiences with his energetic, yet passionate life performances. While cultivating paths for his own music. He has toured and shared the stage with music industry's greatest across all genres including Stevie Wonder, Roberta Flack, John Legend, Kanye West, Anita Baker, Talib Kweli, Jill Scott, Anthony Hamilton, Shrillex, Laruen Hill and The Roots to name a few. 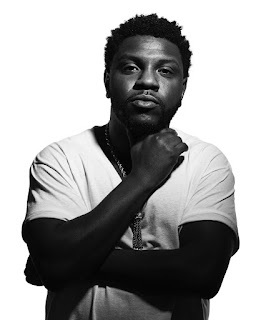 Most recently, he made appearances on ABC's Celebrity Family Feud and played alongside his brother, Craig Robinson, comedian-actor-singer on the NBC's summer sitcom Mr. Robinson. Currently settled in Brooklyn, NY, Chris Rob continues to tour globally with his own band The Chris Rob Mobb and directs music for his brother's band, The Nasty Delicious. He is now finishing his upcoming fourth independent album, composing for television shows and movies amongst venturing into deejaying. 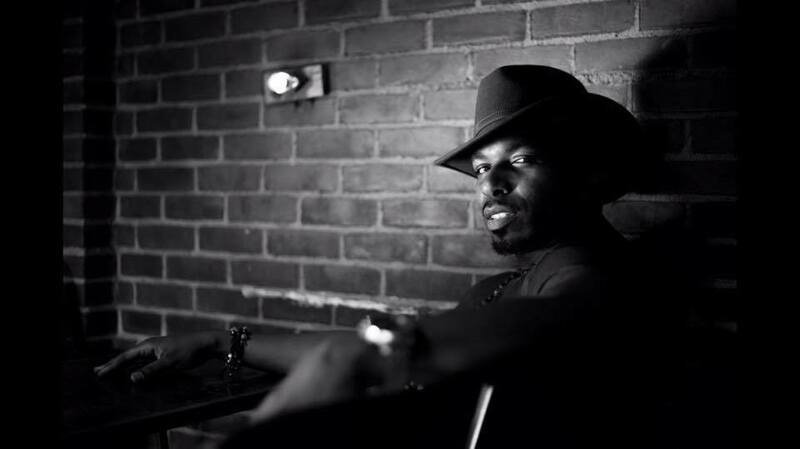 Grammy-nominated singer, actor, writer, multi-media artist; Brandon Markell Holmes is a formally trained theatre actor who curates common ground in creative storytelling and abstract exposition. His work themes are reflective of social observations and the symbiotic relationship between art & history. Brandon's premiere works include a visual EP entitled, Inertia, featured on Afropunk, Art's Incubator with The University of Chicago, and in conjunction with OpenTV Beta at North Western University, as well as a collaboration with international recording artist The Gorillaz on "Circle of Friendz" off their 2017 album, Humanz. Brandon's song-writing has also achieved claim after "You Won't," produced by Bobby Wooten and Andre Danek, was picked up for FOX's Empire, season 4 episode 5, featuring Jussie Smollett.